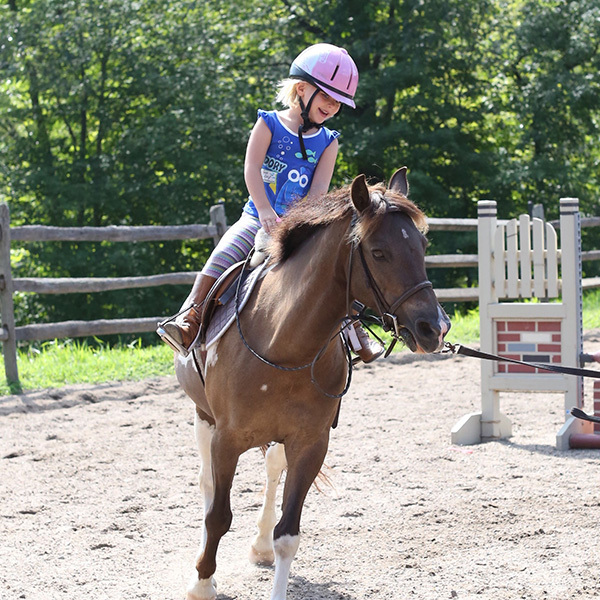 Our goal is to help children of all ages connect with horses. 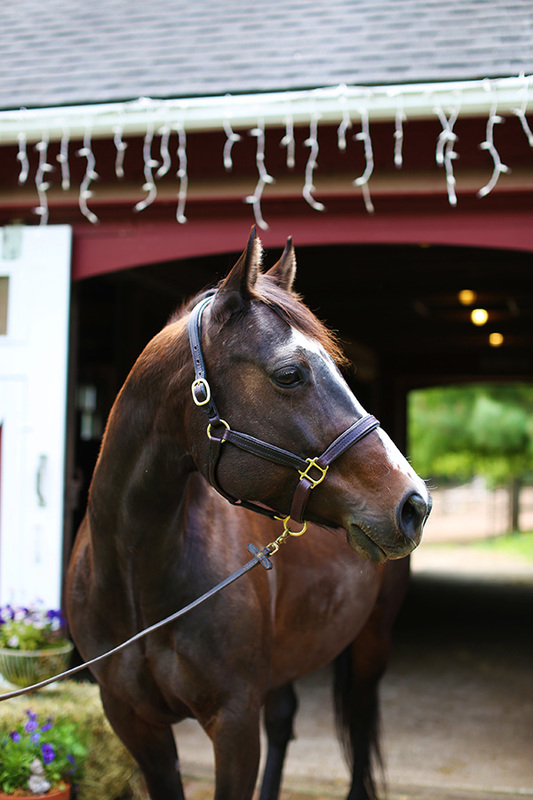 “It is our belief that horses can be wonderful healers”. 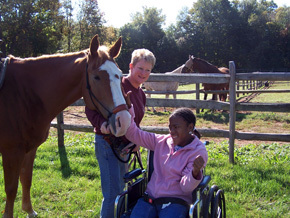 We offer therapeutic lessons for the physically challenged as well as lessons for all children and adults. 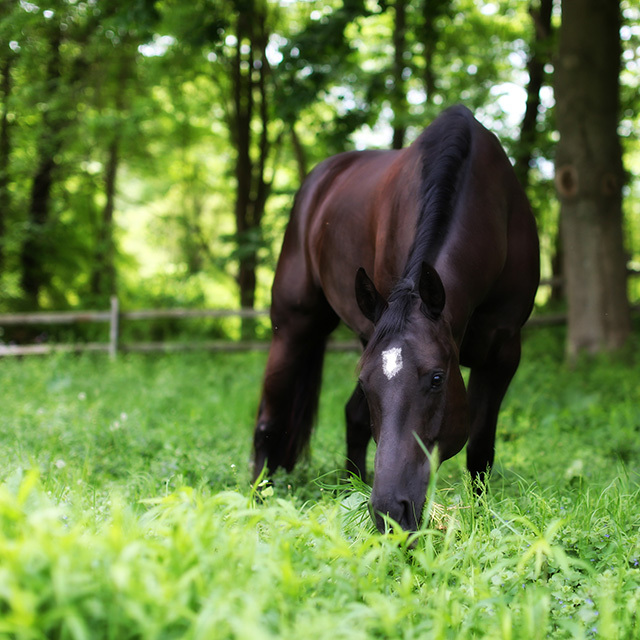 Horses can teach us many things in life in addition to physical benefits, there are benefits to our sense of well being. 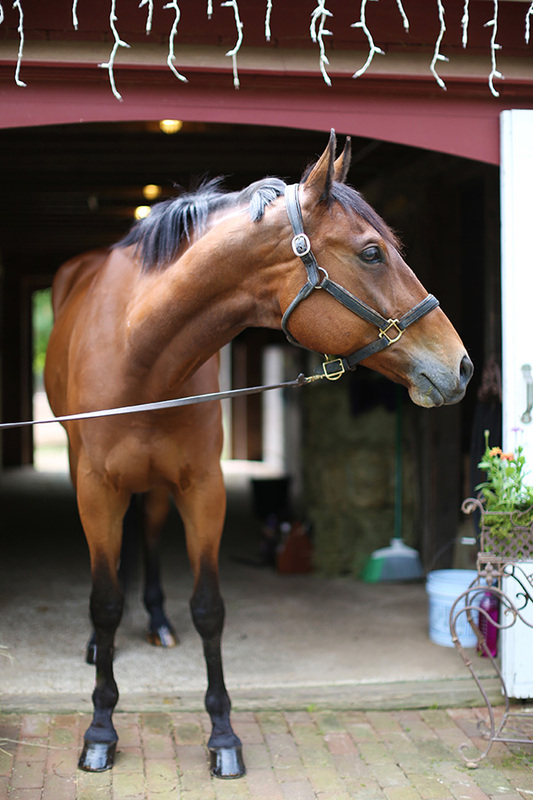 Looking for a Place to Board your Horse? 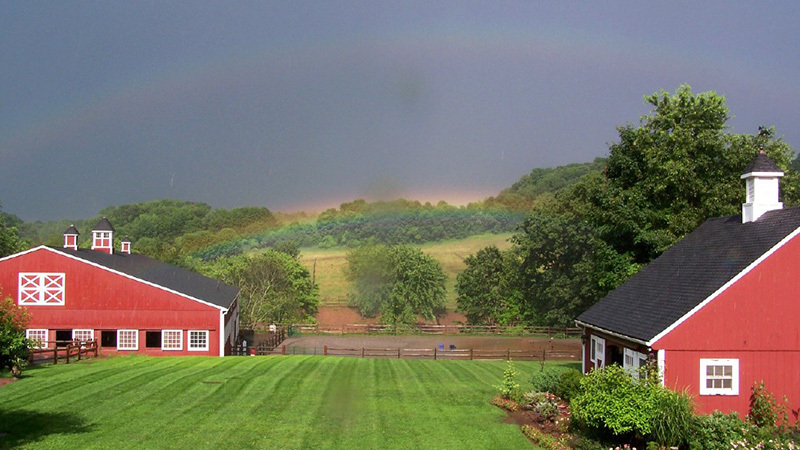 We understand the “Big Picture” but we also understand how important all the small details are. 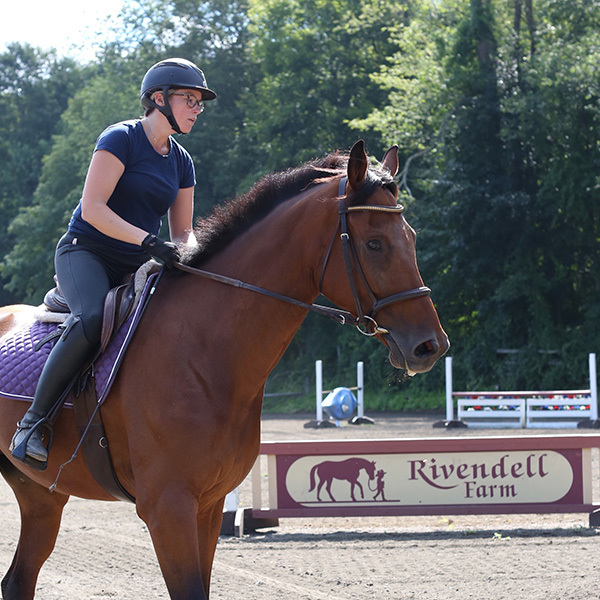 Rivendell is a farm devoted to the exploration of the relationship between horse and rider. 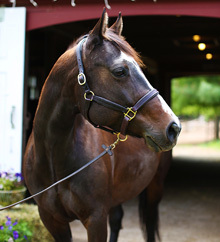 It is our goal to help you make that magical connection and let horses become a part of your life. 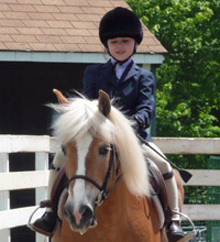 We offer beginner, intermediate, advanced and therapeutic riding lessons for children and adults. 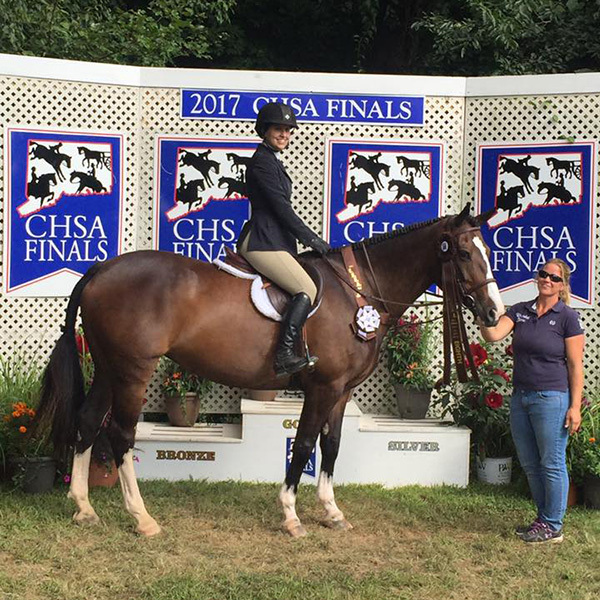 Leasing is a wonderful opportunity to get you more time in the saddle as well as provide time to sharpen all your horsemanship skills. 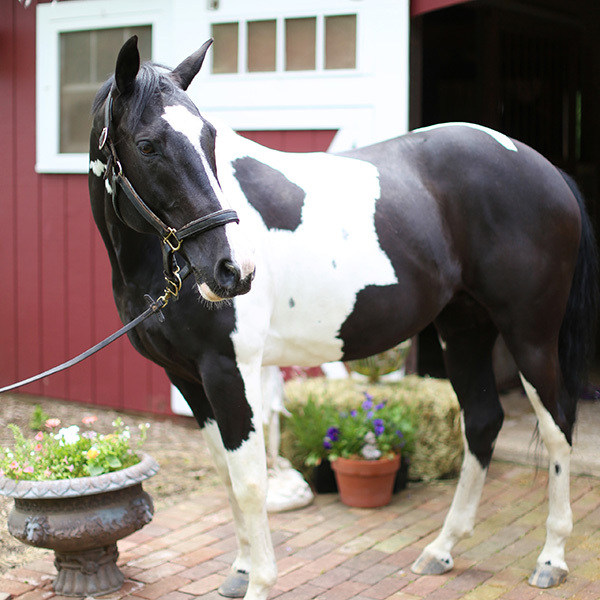 You will have unstructured rides and time to groom, bathe and really get to know your mount. 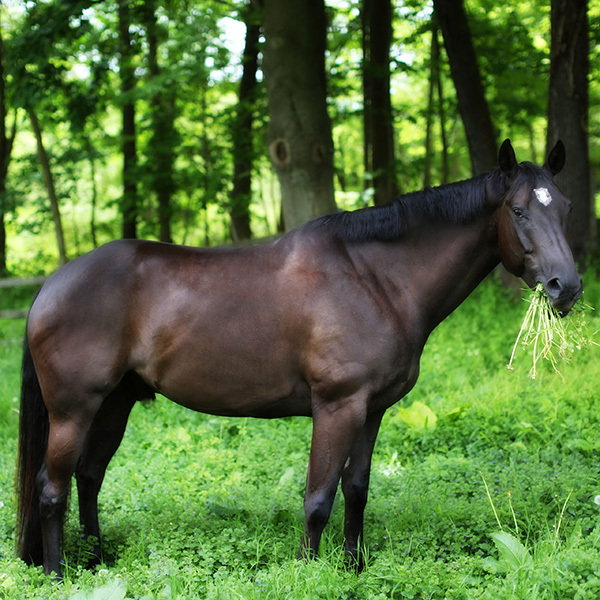 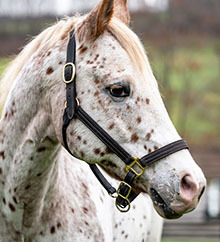 Leasing provides an inexpensive alternative to owning your own horse. 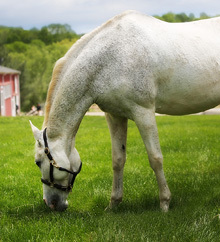 No One Takes Care of Your Horse Like You Do... 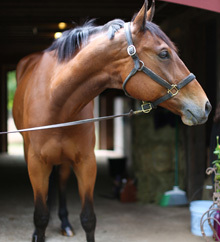 Except Us! 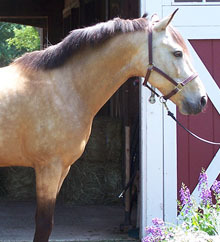 That is our motto and we take it to heart, we truly do take care of each horse as if they are ours. 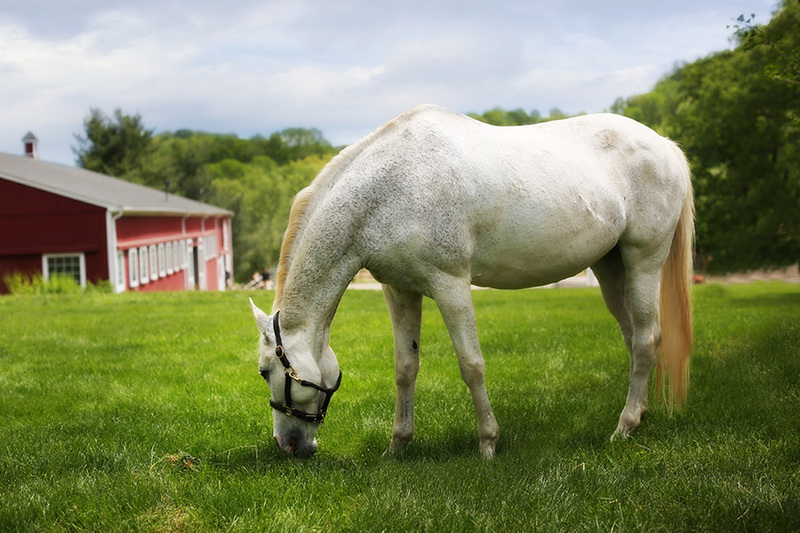 The horses receive individual care because they all have different needs. 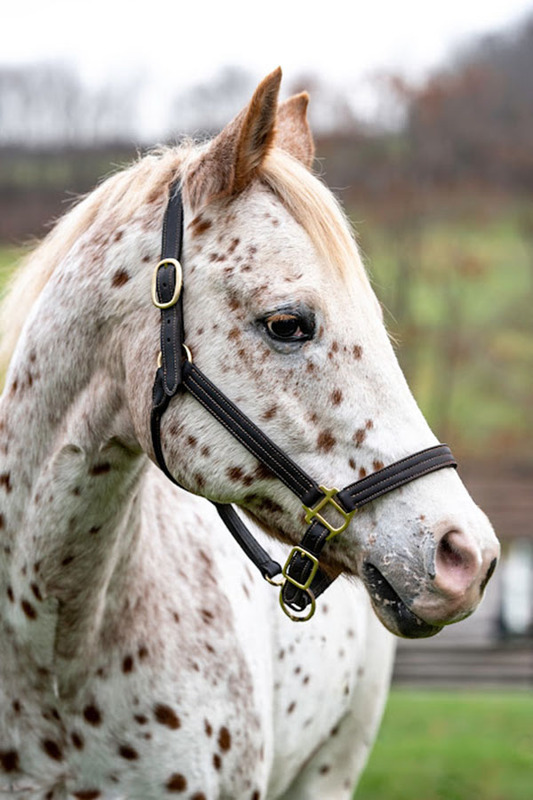 Clients are first drawn to us because the facility is beautiful and clean, but they stay with us because the care their horses receive is unparalleled. 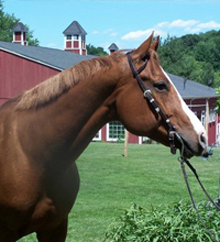 Learn More About Therapeutic Riding Lessons? 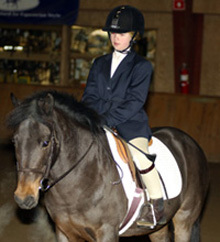 Therapeutic riders learn at their own pace, with as much, or as little help as needed.